Dependent plug-in modules may need to be downloaded and installed. When this is complete, restart Eclipse to complete the installation. 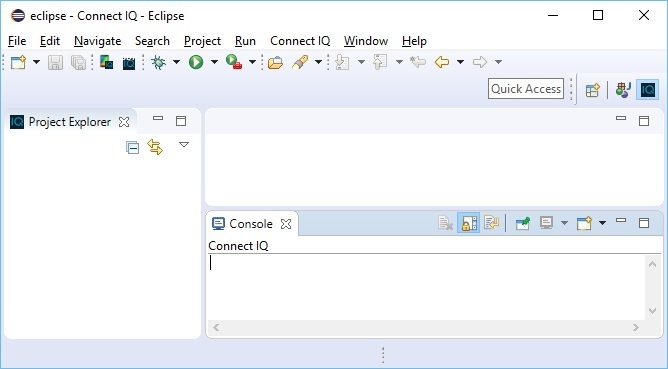 in Eclipse go to Window -> Preferences -> Connect IQ -> Compiler and click the Generate button to generate a developer key.